I use this Blender theme since quite a while. Must go back to Blender 2.52 or 2.53 or so. Maybe it is of use for some others too. To install the theme first extract the XML file where you want. Thenm simply use the install theme button in the user preferences to browse to that directory and to install the theme. 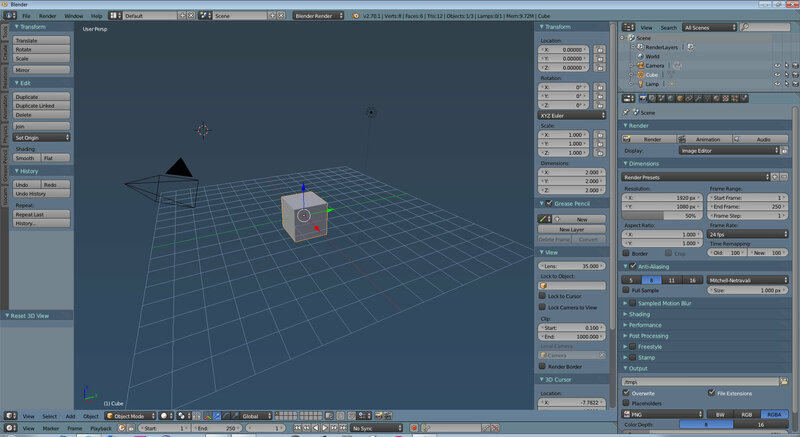 The current version should be compatible with Blender 2.7. It can be that it doesn’t work with earlier versions.